Let’s get to the point. If you’re from Europe, you probIably know the ZALANDO commercial. After seeing their collection at the TBY4 event and hearing nothing but positive things about their customer service, I’ve finally caved and decided to get a closer look. I wanted the ‘Back Off’ of Jeffrey Campbell for a long time but I have huge feet so they will probably look like boats under my legs. But these ‘Alexis’ are a shorter version + more sophisticated and casual! Now I wouldn’t expect VANS to keep my feet warm, but I just had to add that one on the list because Vans are timeless and I am a sucker for sneakers. You cannot go wrong with a classic shirt and combinations are endless! I chose three of my favorites ones. The first one from Something Else is classy. It is perfect for a special occassion of just hanging out with friends. The one from Bruuns Bazaar fits my style one hundred percent: loosely fitted with prints and a tad bit awkward but I can make it work. The last one: a casual denim shirt from Wrangler would look fabulous with my future Dr. Martens. Make sure you check out the site. They sell A LOT of brands. Previous Post Previous post: I Applaud You, Minju Kim! Great post! I new Zalando, but never visited. Great post, i visited the page but i never buy! I will try again! Looks like a great place to shop!! You can definitely never go wrong with a classic shirt! En dat chillen moeten we idd eens doen. New post on my fashion blog! Very great selection, love so much ZALANDO! I never bought in Zalando but now I wiil try! a part of my personal story!!! Cool. I do prefer docs. I don’t know Zalando but I’m moving ot Europe soon! So.. maybe I will! 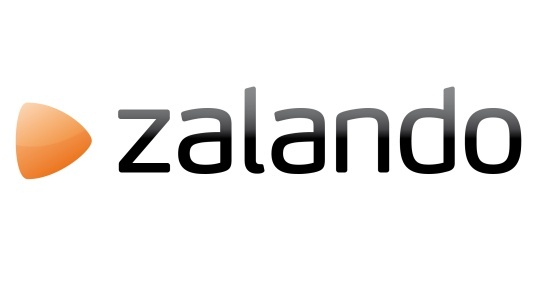 I’ve heard about Zalando before!